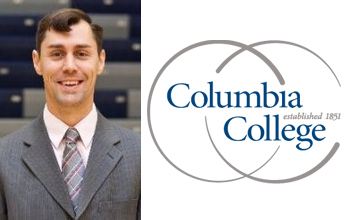 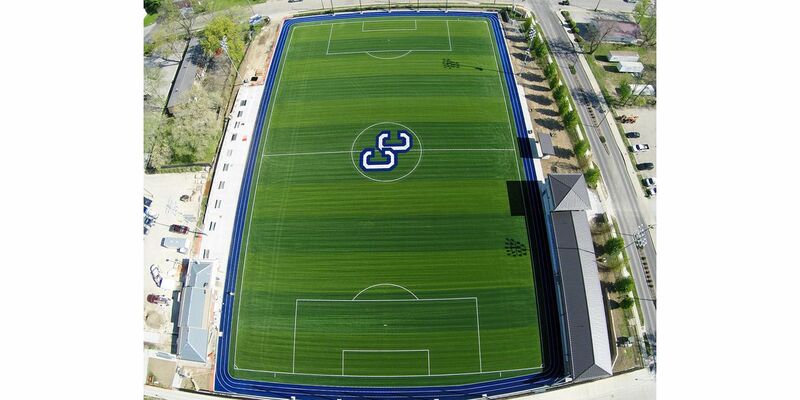 To accommodate the expanding athletic programs and overall campus growth Columbia College’s needed to enhance their outdoor athletics facilities. 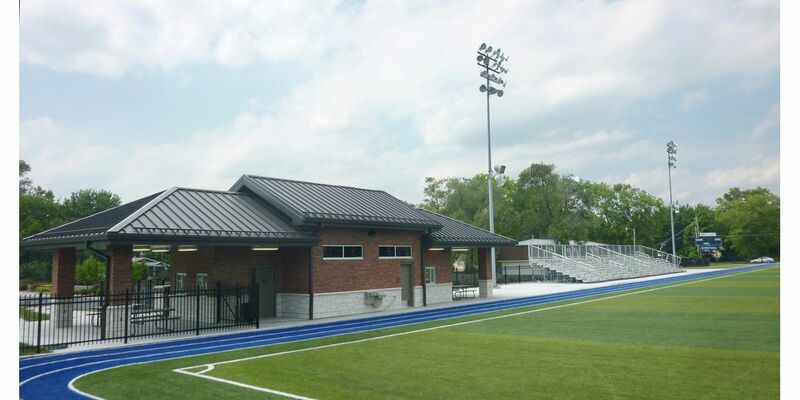 SOA worked closely with the athletic department and landscape architect VSR Design to completely renovate their existing R. Marvin Owens Field. 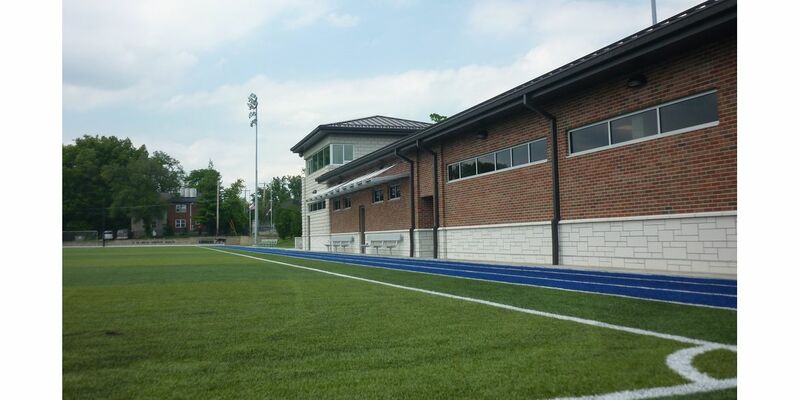 The project included the conversion from a natural grass field to a synthetic turf field with a perimeter 3-lanetrack. 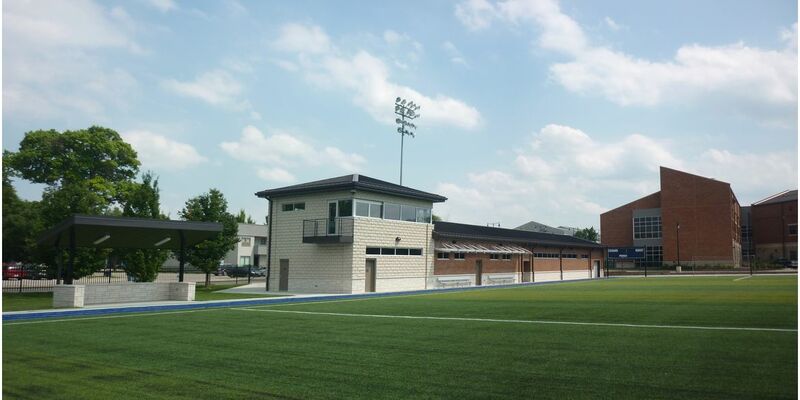 Two new buildings were also added to house locker rooms, a press box, concessions, ticketing and public restrooms.